For those of who prefer working out in more private setting, The Rough House also offers limited Open Gym memberships. Open memberships allow you daily admittance into our private 3,800 sq. ft. facility with all the training amenities you could need, including easy access to the Prairie Path, which is right in our backyard. 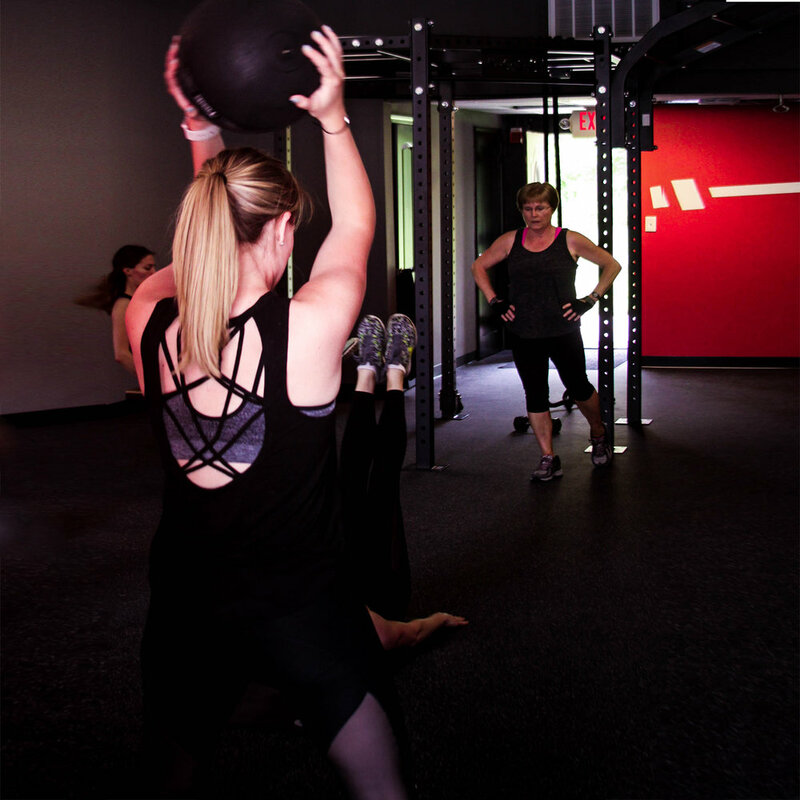 Staggered time slots make it so that you are never working out around more than 5 people at a time. Also included in all Open Gym memberships are our weekly complimentary group training classes. Classes will vary week-to-week. So stop waiting 20 minutes for a squat rack to open up, avoid messy free weight areas, and start working out in peace.